OLAmobile is proud to announce that it is joining forces with IconPeak and its subsidiary BidderPlace to enlarge its footprint within the mobile performance marketing space. The only existing investor in both companies, MAKERS, the Berlin-based company builder which initially incubated IconPeak and BidderPlace together with Felipe Ogibowski and Gunnar Kämpgen in 2013 and 2015, sells its shares with a multiple of 50. In 2015, IconPeak was awarded with the “Fast 50 Rising Star” by Deloitte, for the fastest growing tech startup in Germany. BidderPlace received the same award in 2016. Acting as an intermediary for publishers and app advertisers, IconPeak helps publishers monetize their ad space by promoting in-demand apps from over 500 partners of top app developers and advertisers, offering an inventory of exclusive campaigns. Advertisers benefit from premium placements throughout diverse channels and thereby grow their app users database and in-app engagement. BidderPlace brings together publishers and advertisers via a self-service model. Through this mobile performance marketing network, advertisers can launch campaigns in only a few easy steps and autonomously manage their success through the platform. Publishers get access to all open campaigns and run the preferred ones with their traffic sources while tracking and optimizing every element of the campaign performance on their personal dashboard. OLAmobile is taking over IconPeak and BidderPlace at just the right time. According to a study by IAB Europe, the IAB and IHS Markit, mobile advertising revenues increased by 60.5% to €63bn ($83bn) in 2016 from €39bn ($52bn) in 2015 and are expected to continue growing with the help of improving marketing technologies. This is also reflected in a shift in ad spendings. Budgets for digital media are rising while marketing spendings for traditional media such as TV, print and radio are decreasing significantly. According to eMarketer, mobile advertising spendings alone are going to account for a third of all ad spendings by 2020. 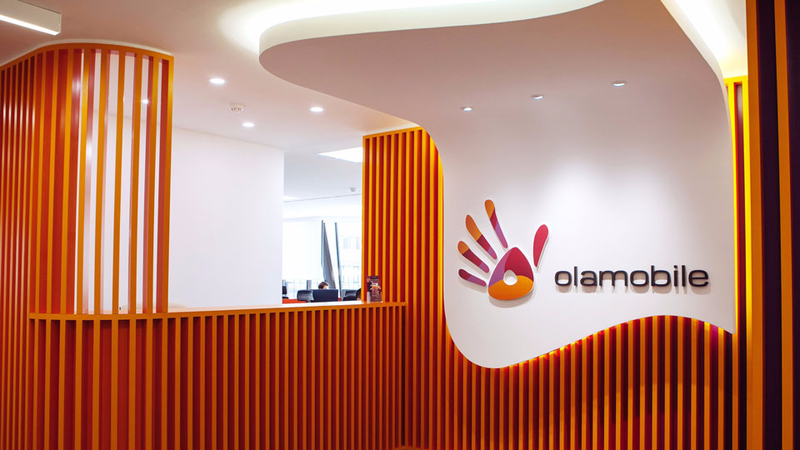 Share the post "OLAmobile Acquires IconPeak for USD 10M to Become the Global Market Leader in the Mobile Performance Marketing Space"